Data retrieved from BnF, WorldCat, nooSFere and BDFI. Page count from BnF and later printing; WorldCat and nooSFere give 256. DL = 2nd trimester 1961. 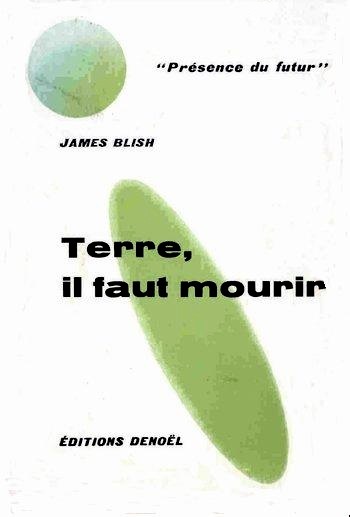 No illustration on cover, apart from the planet-and-shadow motif.